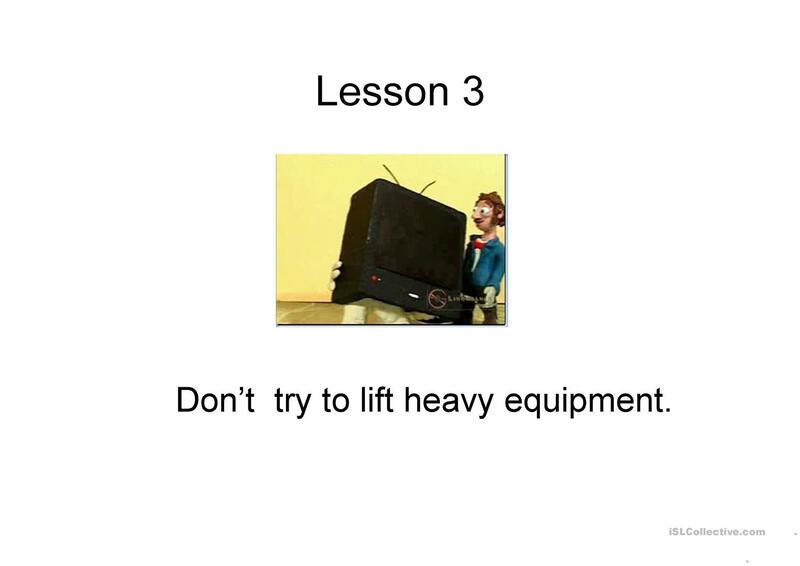 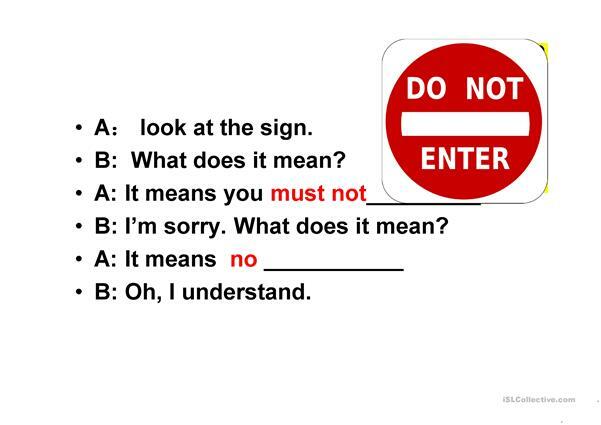 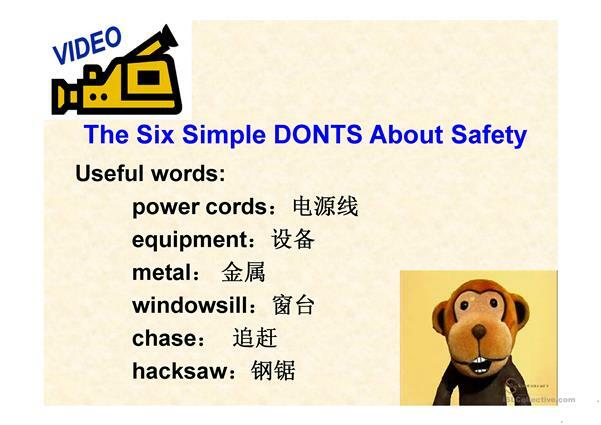 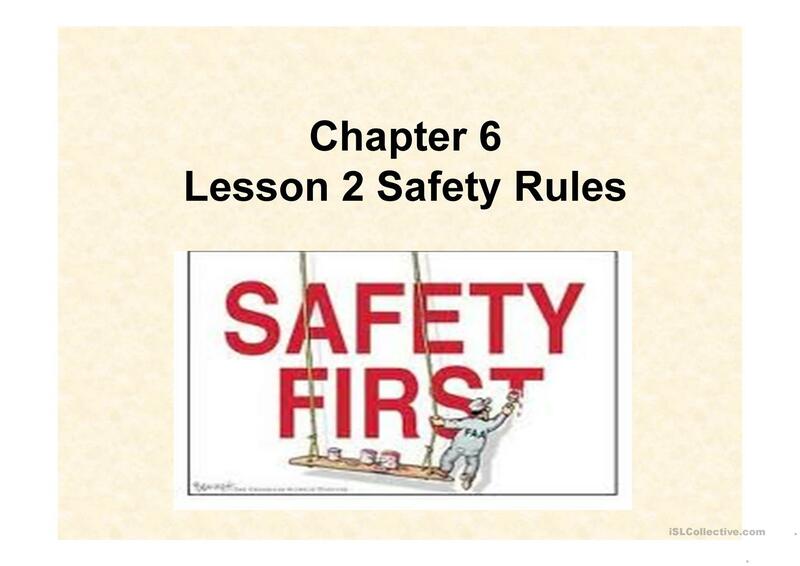 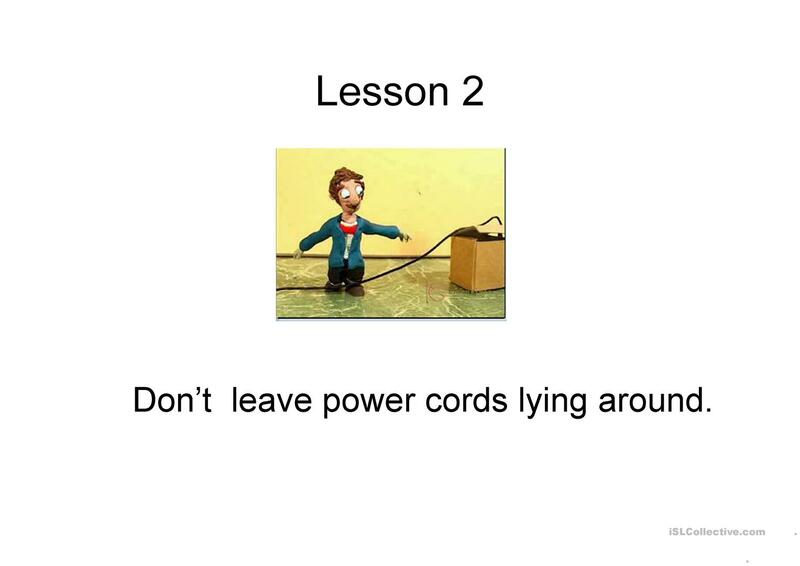 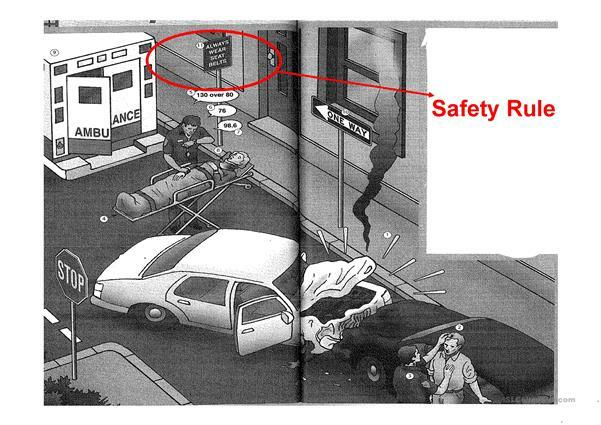 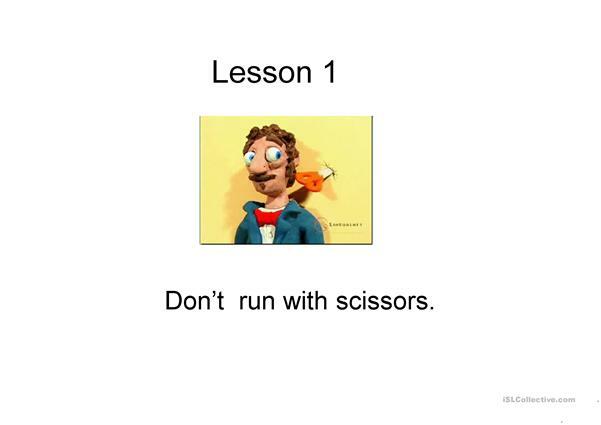 ppt that sth about the safety rules in our daily life! 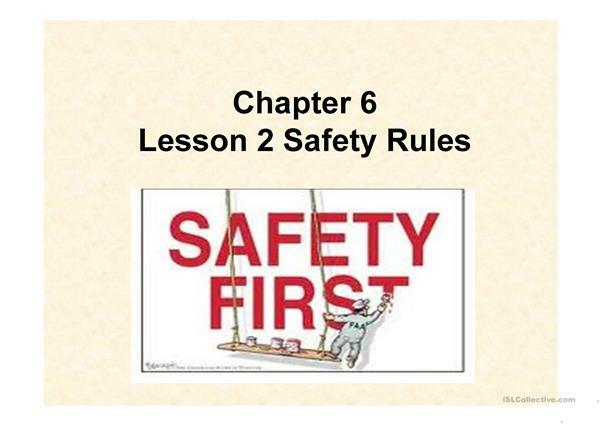 The above downloadable teaching material is intended for high school students at Intermediate (B1) level. 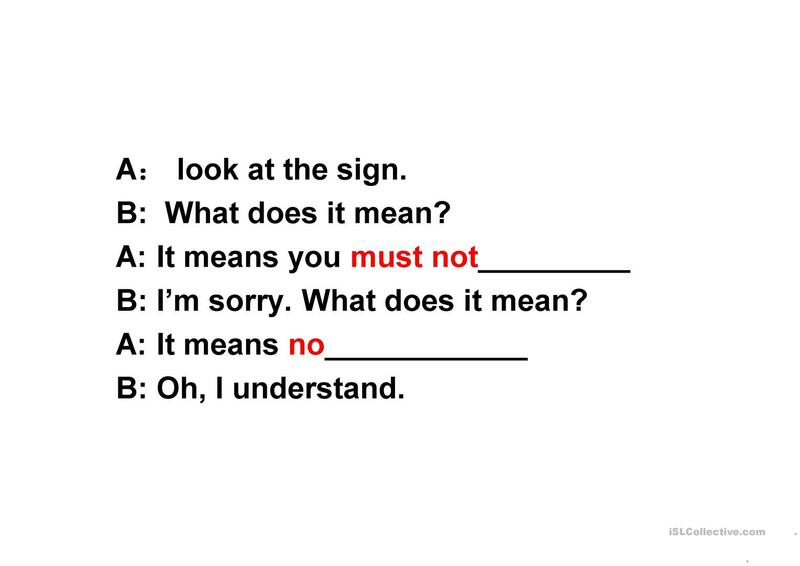 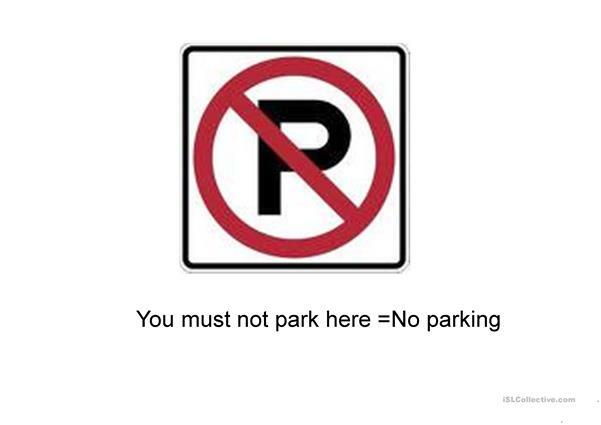 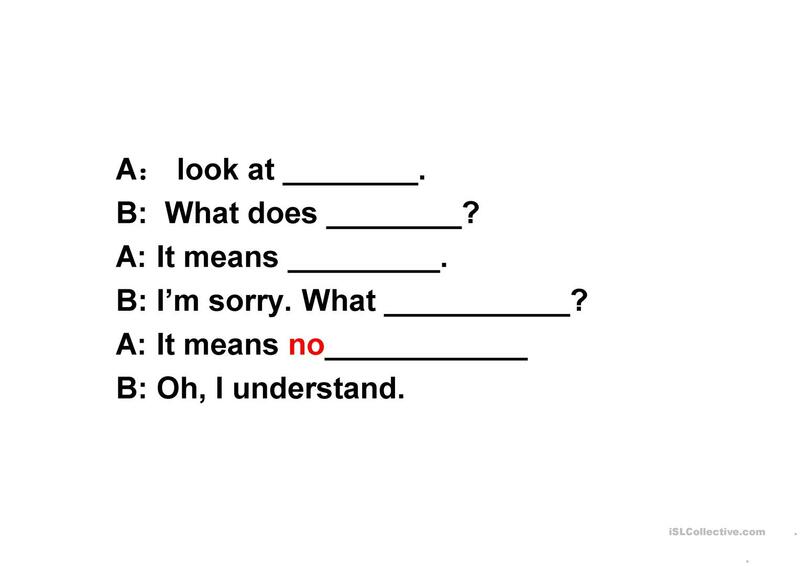 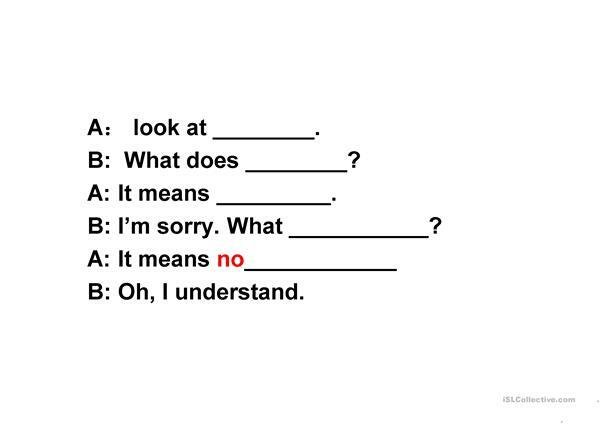 It can be used for strengthening your learners' Speaking skills. 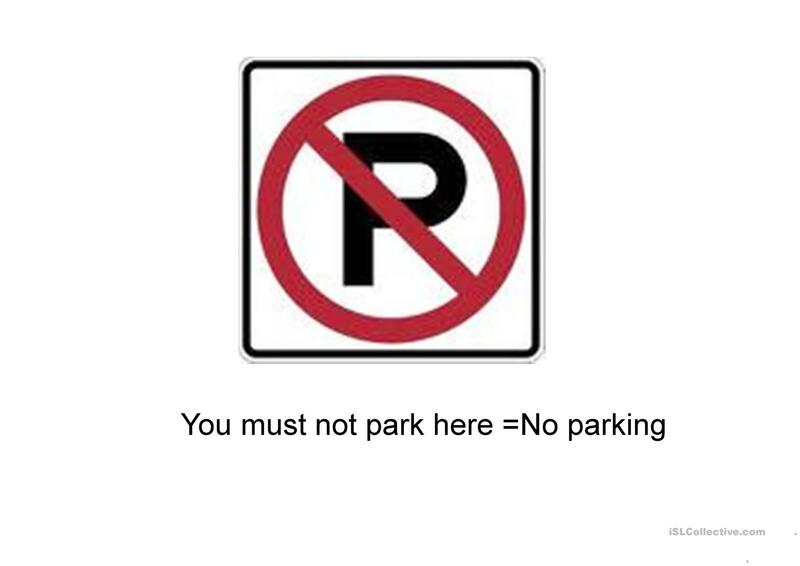 erhuicao is from/lives in China and has been a member of iSLCollective since 2012-06-05 17:39:27. erhuicao last logged in on 2012-06-24 10:48:02, and has shared 1 resources on iSLCollective so far.